This is a firm deadline for the production of the proceedings. You should submit your paper using your EasyChair proceedings author role for SISAP2018. On the form, specify "Similarity Search and Applications - SISAP 2018" as the conference name, and "Stephane Marchand-Maillet, Yasin Silva and Edgar Chávez" as the volume editors. It is sufficient for one of the authors to sign the copyright form. You can scan the form into PDF or any other standard image format. We greatly appreciate your cooperation in these matters. 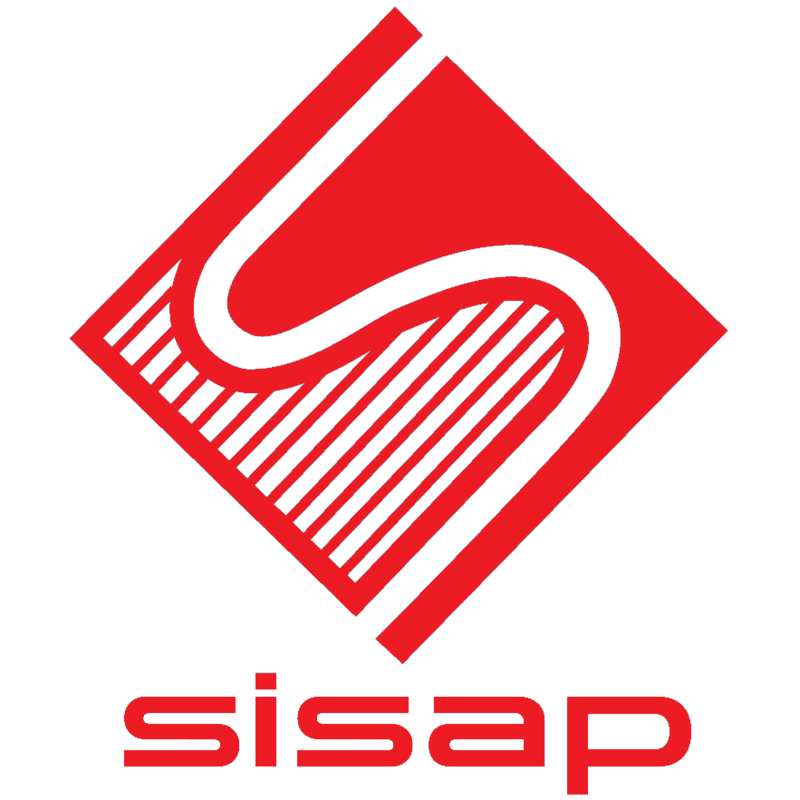 Thank you again for your contribution to SISAP2018. All questions about papers should be sent to the volume editor Stephane Marchand-Maillet .